Mary Kay Andrews is one of my ‘go to’ authors and Beach Town is one of my favorites of hers! Greer Hennessy needed palm trees. Greer Hennessy is a struggling movie location scout. Her last location shoot ended in disaster when a film crew destroyed property on an avocado grove. And Greer ended up with the blame. Now Greer has been given one more chance—a shot at finding the perfect undiscovered beach town for a big budget movie. She zeroes in on a sleepy Florida panhandle town. There’s one motel, a marina, a long stretch of pristine beach and an old fishing pier with a community casino—which will be perfect for the film’s climax—when the bad guys blow it up in an all-out assault on the townspeople. Greer slips into town and is ecstatic to find the last unspoilt patch of the Florida gulf coast. She takes a room at the only motel in town, and starts working her charm. 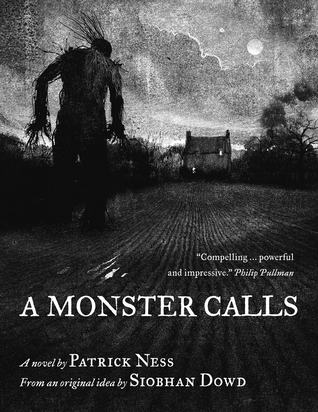 However, she finds a formidable obstacle in the town mayor, Eben Thinadeaux. Eben is a born-again environmentalist who’s seen huge damage done to the town by a huge paper company. 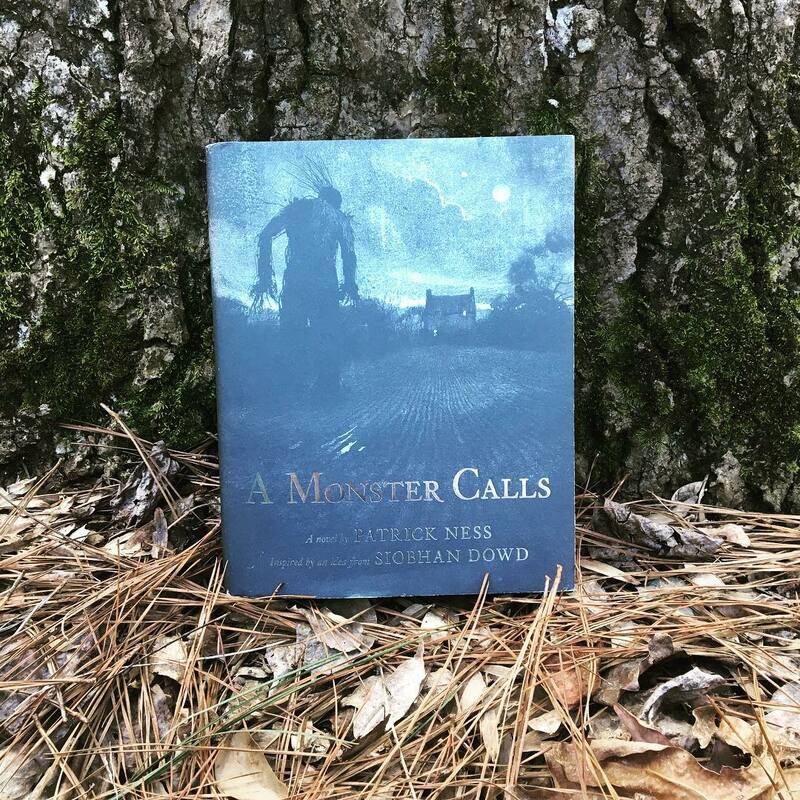 The bay has only recently been re-born, a fishing industry has sprung up, and Eben has no intention of letting anybody screw with his town again. The only problem is that he finds Greer way too attractive for his own good, and knows that her motivation is in direct conflict with his. Will true love find a foothold in this small beach town before it’s too late and disaster strikes? Told with Mary Kay Andrews inimitable wit and charm, the New York Times bestseller Beach Town is this year’s summer beach read! 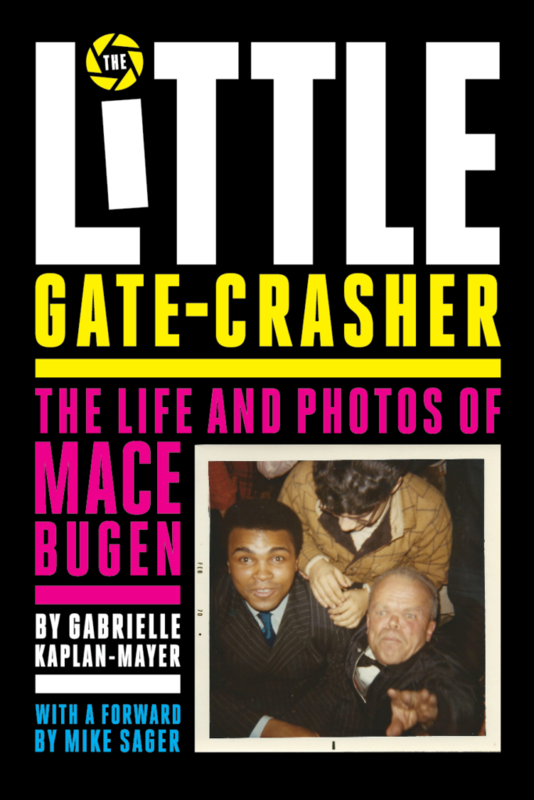 Today I am one of the blogs sharing my review for the blog blitz for The Little Gate-Crasher: The Life and Photos of Mace Bugen by Gabrielle Kaplan-Mayer. You see a picture of Mace Bugen and think “I know him from somewhere!” He’s one of those faces you won’t forget, and not just because of his size. 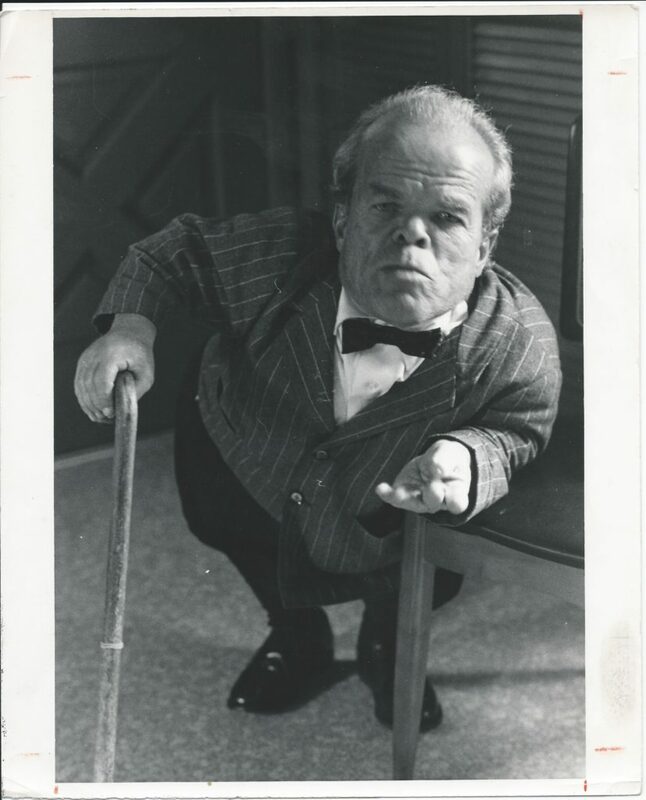 Mace was an achondroplastic dwarf who did not let his small stature get the best of him, instead of blaming his height, he accepted it! His size was the equivalent to a four year old. He was ahead of his time taking what we now know of as selfies with some of the biggest celebrities, politicians and sports figures of his time! Sometimes the celebrities were willing participants; sometimes the pictures are blurry in his creative ‘photo-bomb’ attempts to get photos. He even got a photo with Former President Nixon and the man who would later develop the polio vaccine: Dr. Jonas Salk. This book is more than just a picture book of a man with celebrities: we learn about him, his family (which includes the author) and his life in this biography. The author, Gabrielle Kaplan-Mayer is his great-niece and she put her heart and soul into this book. Mace may have been short in stature but his personality and antics were larger than life. This should be a book everyone should have, it would make a perfect coffee table book. Gabrielle Kaplan-Mayer is an experienced educator, author and speaker. 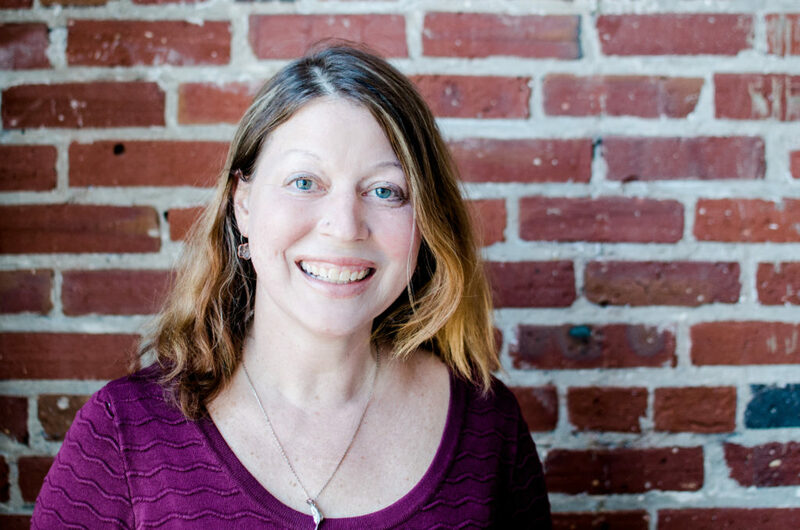 At Jewish Learning Venture, she works as Director of Whole Community Inclusion and leads disability awareness programs for the Philadelphia Jewish community. Her most recent book The Little Gate Crasher, a memoir of her Great-Uncle, who overcame society’s prejudices about dwarfism to lead a remarkable life, was one of the national book selections for 2017 Jewish Disability Awareness & Inclusion Month. Gabby writes for and edits The New York Jewish Week’s The New Normal: Blogging Disability and is also a featured Philly parenting blogger for WHYY’s newsworks. Gabby holds a B.F.A. in theatre and creative writing from Emerson College and an M.A. in Jewish Studies from the Reconstructionist Rabbinical College. *Terms and Conditions –USA / Canada entries welcome. Please enter using the Rafflecopter box above. The winner will be selected at random via Rafflecopter from all valid entries and will be notified by Twitter and/or email. If no response is received within 7 days then I reserve the right to select an alternative winner. Open to all entrants aged 18 or over. Any personal data given as part of the competition entry is used for this purpose only and will not be shared with third parties, with the exception of the winners’ information. This will passed to the giveaway organiser and used only for fulfilment of the prize, after which time I will delete the data. I am not responsible for despatch or delivery of the prize.